You can purchase the album directly from us by using the secure PayPal payment below. You can pay with your PayPal account or major credit cards. Please choose shipping destination. Sales tax 25 % and shipping costs (10 EUR) will be added to the price. Higher shipping costs for non-European customers are included in the album price. When your payment has been successfully done, you will get your receipt by email. You will receive another email when the album has been sent to you. Normal delivery times: 3-7 business days (if we’re not out fishing). You can purchase the DVD directly from us by using the secure PayPal payment below. You can pay with your PayPal account or major credit cards. Please choose shipping destination. Sales tax 25 % and shipping costs (5 EUR) will be added to the price. Higher shipping costs for non-European customers are included in the album price. When your payment has been successfully done, you will get your receipt by email. You will receive another email when the album has been sent to you. Normal delivery times: 3-7 business days (if we're not out fishing). 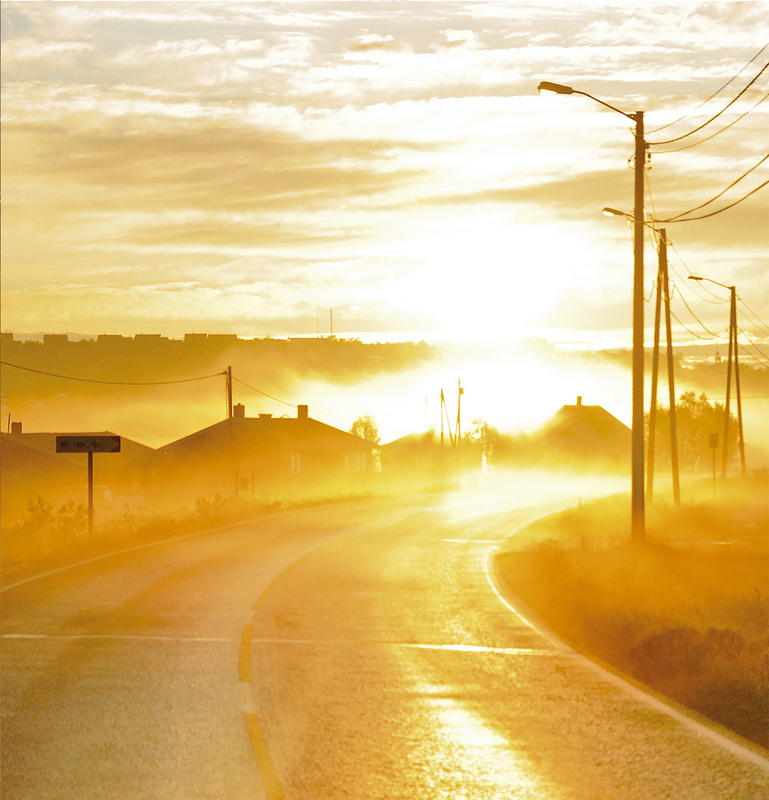 You can purchase the album directly from us by using the secure PayPal payment below. You can pay with your PayPal account or major credit cards. Please choose shipping destination. Sales tax 25 % and shipping costs (3 EUR) will be added to the price. Higher shipping costs for non-European customers are included in the album price. When your payment has been successfully done, you will get your receipt by email. You will receive another email when the album has been sent to you. Normal delivery times: 3-7 business days (if we’re not out fishing). I like your website, musik and especially your videos ! I also like fly fishing very much and I’m a bit “jealous” about your way how you manage to combine your “work” and your passion. If you stay some days in berlin – I would be happy if we could meet. Trying to order the DVD, but Kenya is not on the list of countries when setting shipping address… Can you ship to Kenya? Hi Jan! Okay, that has with PayPal to do, not us. Just enter some other shipping address when ordering and then mail us your address in Kenya and we’ll post it. You guys are the coolest. You give me inspiration for my flyfishing adventures, your humble yet funny ways, the passion for music and flyfishing. I’m in the United States Atlanta,Ga and watch and listen to you more than anything else. I run a flyfishing shop in Lübeck/Germany and am interested to sell your DVDs in my shop .Looking Forward to an answer when you are back. Ran across you guys via a video posted on Hatchesmagazine.com. 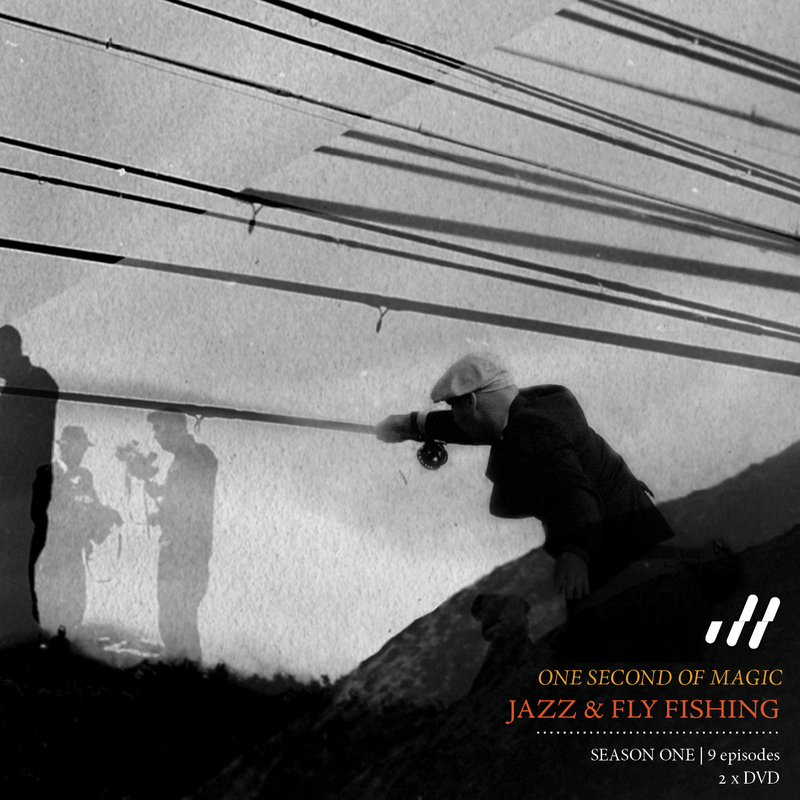 Way cool – you combine my two real passions – jazz and flyfishing. Love the vid, and the samples from your CD. Now I need to order one… Thanks for making the world a bit brighter! Good morning, congratulations for all the work you do and for what we do see, I just bought a DVD, I live in Italy, I ask you a favor, you could put in the packet to sending a small stone as a memento of your beautiful land where live and where one day I hope I can come? Hi there guys. Any chance you can put your movies up on Vimeno for purchase? Love what iv seen from you guys so far, but currently can only see trailers on the Vimeo site. DVD’s are so last year, so lets make purchasable downloads available? First of all: I love your music! 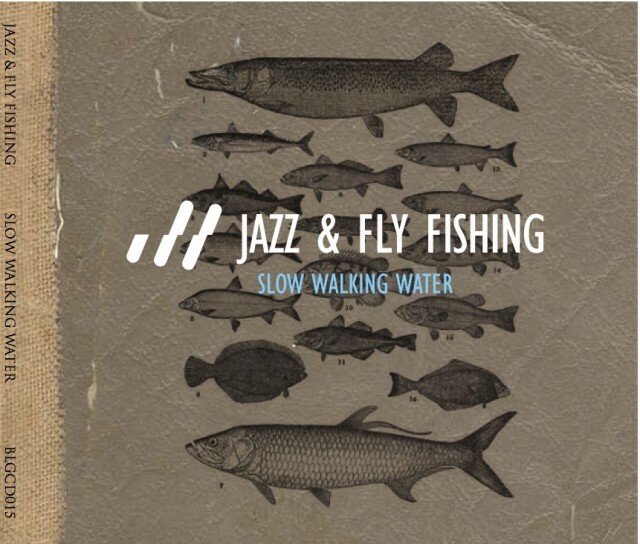 Are you planning on releasing a vinyl edition of Slow Walking Water anytime soon? I would love to spin that gem on my turntable! Hey! I bought myself a fly fishing set as a christmas present, partially thanks to you! I was just wondering whether there will be any other seasons to order as DVD aside from the first one? Also, I’m hoping reeeaaally hard that you’re not over with this project and will release new full length episodes in the future as well! is there a way to buy a version of the album digitally? or stream online? bandcamp? lovely tunes and videos, would love to listen in full, but don’t need a CD.